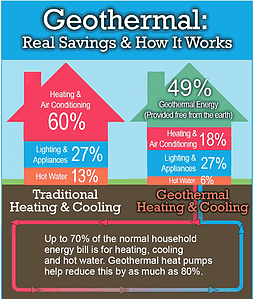 The technology behind geothermal heating is very simple, but the installation process can be time intensive and complicated. That’s why it’s so important that you call a qualified expert to help you layout, prepare and start the geothermal system installation process as soon as you’re ready to move forward. The last thing anyone wants is for their geothermal heating and cooling system to stop working. However, whether due to extreme weather, normal wear and tear, or a skipped maintenance visit, it can happen. And it’s important when it does happen to recognize the signs that your geothermal system needs special care. 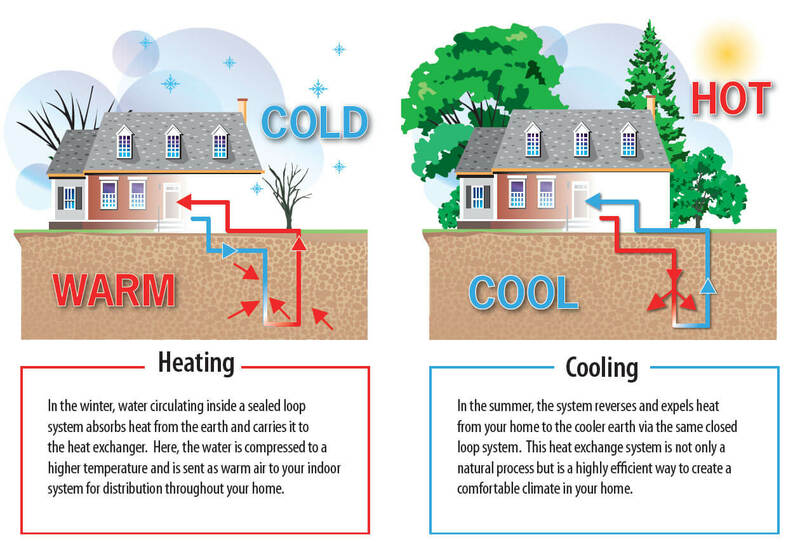 Of all the heating and air conditioning systems out there on the market today for homeowners, few can offer the cost benefits that a geothermal system can boast. 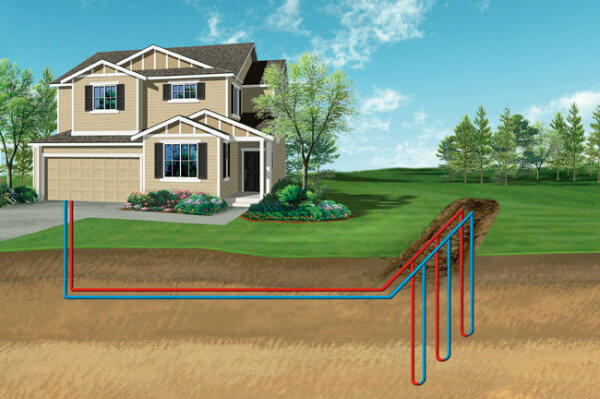 Of course, a geothermal heating and cooling system installation is a pretty big job, requiring some level of excavation or drilling to accommodate the installation of the geothermal loop, a vital component in the system’s operation. Some homeowners may have trouble seeing past the initial cost of a geothermal installation in Northern Virginia. 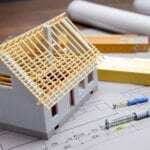 We are here, though, to tell you that this initial investment can pay off in a big way over time.